For Mother’s Day my son purchased a couple of gift certificates for me for services at Haven, a spa in Tallahassee. I’m a big fan of spas and believe there should be one on every corner, like Starbucks or McDonalds, where patrons just walk up to a counter and order “a deep tissue massage with a side of facial.” Now that would be a perfect world. I do treat myself to spa treatments fairly regularly, but I’d never been to Haven. Their website was great, and I was able to book my appointment online. That was a big plus, in my book. Being a bit of an overachiever, I scouted out the location of the spa one afternoon last week when I was in the neighborhood. Inside Haven the vibe was just the right sort of mellow. As an added plus, one of my favorite local cafés, Canopy Road, was nearby. Today was the big day. I arrived a few minutes early for my 60-minute acupressure massage with Steve Peuckert, and was met at the door by a friendly young woman, Pam, I believe, who had me complete the easy peasy paperwork for a first timer. One of my pet peeves is going to a new spa and having to fill out two sides of a form. By the time I’m finished I’m more stressed than I was when I entered. But Haven’s questionnaire had five quick questions. Even I don’t mind answering five questions. Steve took me back immediately and soon I was drifting away into the land of ahhhhhs. 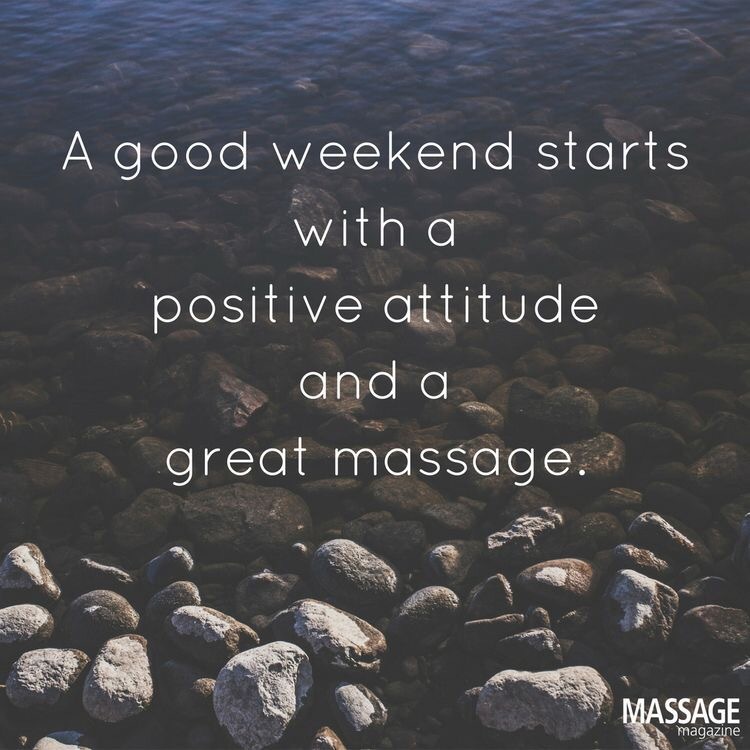 I’m an aficionado of great massage therapists, and Steve skyrocketed to the top of my list. The man knows his stuff. I rebooked before leaving the salon. Haven Spa offers discounts to customers who check in on Facebook, Google+, or Yelp when they arrive at the spa. That’s about as good as it gets, right? Haven might not have a franchise on every corner, but they make it easy to get a wonderful and affordable spa experience. What time is it in your world? We had outrageous heat this morning that morphed into a thunderstorm this afternoon. it can just get too hot sometimes and then that happens. This one was top notch. My family gave me a massage certificate for my birthday. Best gift ever!